Ethan was bored. Summer was for fun – and fun meant spending time with your friends. But he had no friends in the valley. Dad was trying to decipher the ancient writing on the runestone, and Ethan was trying to find something cool to do. Just another boring summer. “We’ll have an adventure, just us guys,” Dad said. Then Dad got busy. So Ethan decided he had to find his own fun and he went for a walk in the forest of southeast Oklahoma near the Heavener Runestone – not realizing he was being watched. And not realizing the ancient forest was full of magic and creatures he had never dreamed of. Glome had been this forest longer than he could remember. His Viking Dad long since gone. He found friends in the tiny fairies that glowed in the dark, Bob the huge dog who lived in the forest, and the beautiful wood nymph that was imprisoned in the flower valley. Together they fought an ancient battle against the trolls. And then a new friend arrived. Ethan soon found himself surrounded with more adventure than he might be able to handle, and he had to keep it a secret. After all, how would he explain to Dad that he spent his days playing with Viking ghosts, fairies and a magic sword. When the adventure finally meant he had to sneak out without Dad’s permission to save the beautiful princess, Ethan found out that the forest was much different after dark and he would end up fighting for his life and his new-found friends. 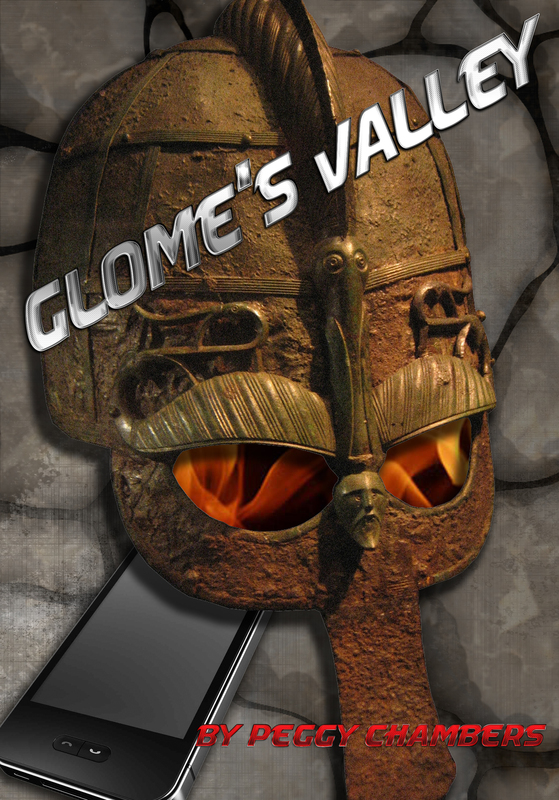 Glome’s Valley is a YA fairytale book set in the forests of southeastern Oklahoma at the Heavener Runestone. The Heavener Runestone Park near Heavener, Oklahoma has a Viking and Celtic fest twice a year at the park to celebrate their heritage. The next festival is October 8 & 9, 2016 at the Heavener Runestone Park. Come out and bring the kids and don’t forget to pick up a copy of the Oklahoma fairytale that is set in the same place. Glome’s Valley is available on Amazon.com, Barnes & Noble (in paperback and ebook) and at the Heavener Runestone Park gift shop. The kids will love it. Let me know what you think. This entry was posted in Uncategorized and tagged fairies, Glome's Valley, Heavener Runestone Park, magic sword, Oklahoma fairy tale, trolls, Viking and Celtic Festival, wood nymphs. Bookmark the permalink.